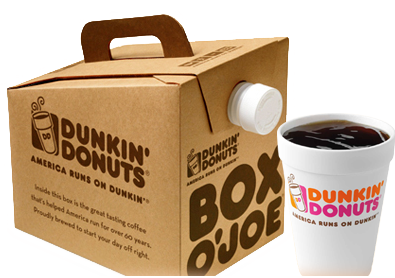 A Franchise of Dunkin' Brands, Inc. 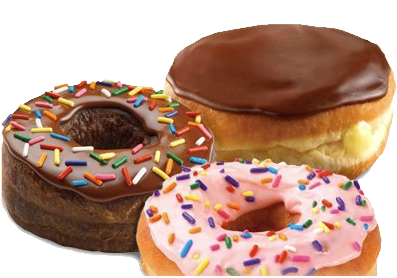 Franchise Management Services, Inc. is a Franchisee of Dunkin' Brands, Inc. which owns and operates the majority of Dunkin' Donuts and Baskin Robbins Stores on the Delmarva Peninsula, and several locations in Baltimore City. Our company was founded in 1985 as a family business in Baltimore. In 2000, we purchased our first location on the Delmarva Peninsula in Easton, MD. Since then we have steadily developed new locations across the Delmarva Peninsula. At present, FMS is one of the fastest growing franchise organizations on the shore, developing multiple locations every year.